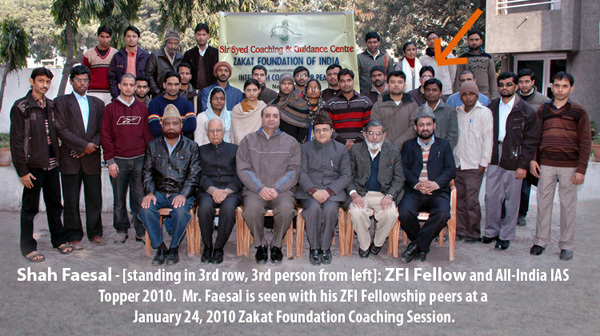 May 6, 2010 (New Delhi): ZFI selects and sponsors the coaching of a limited number of 'ZFI Fellows,' (link) i.e. academically meritorious and financially deserving candidates who appear in the highly competitive Civil Services examination conducted by the Union Public Service Commission of India (UPSC). Mr. Shah Faesal is the 4th Indian-Muslim to top the IAS since Indian independence. Also, this year there are 4 Muslims among the top 100 - two of whom are ZFI Fellows. 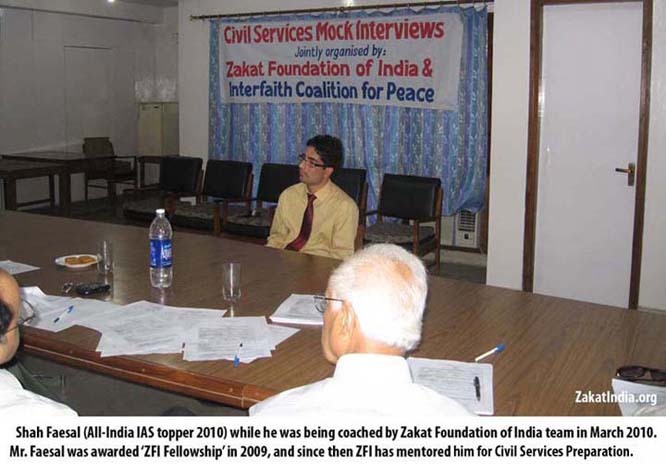 We congratulate both Mr. Shah Faesal & Mr. Shahid Alam for their hard work as ‘ZFI Fellows’ ! 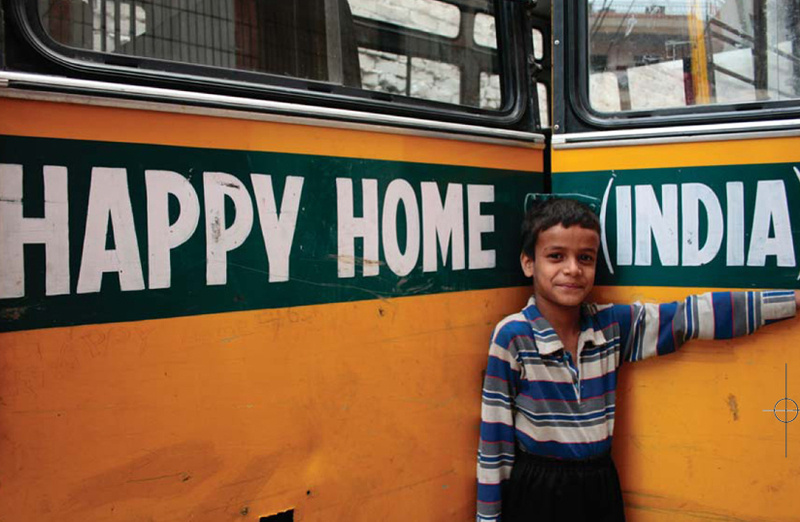 We are also grateful to ZFI friends for their prayers and support!